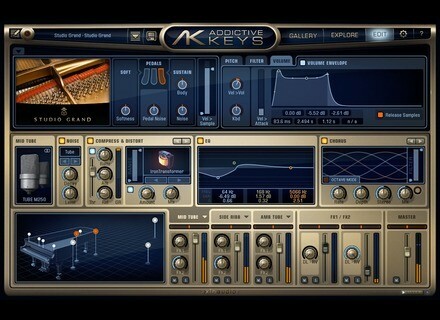 You can mix and match different microphone perspectives, add effects and envelopes to create sounds. 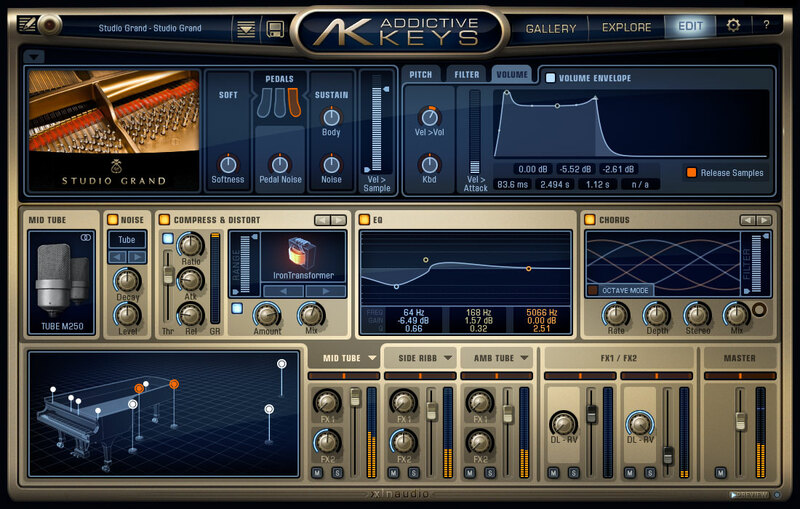 The standalone version is suited for spontaneous jamming and live performances and the plug-in version support major DAW hosts. ExploreMaps offer production presets sorted by instrument and style, the preview function lets you find the right sound for a production. More details on the XLN Audio website. Universal Audio Sonnox Oxford EQ Universal Audio (UA) announces the release of the Sonnox Oxford EQ plug-in for the UAD-2 Powered Plug-Ins platform. Crysonic NewB V3 Crysonic recently announced the release of their new newBV3 Sub-Harmonic BASS Enhancer. SyncerSoft Analog Warp SyncerSoft has released Analog Warp, a free virtual effect plug-in for Windows.